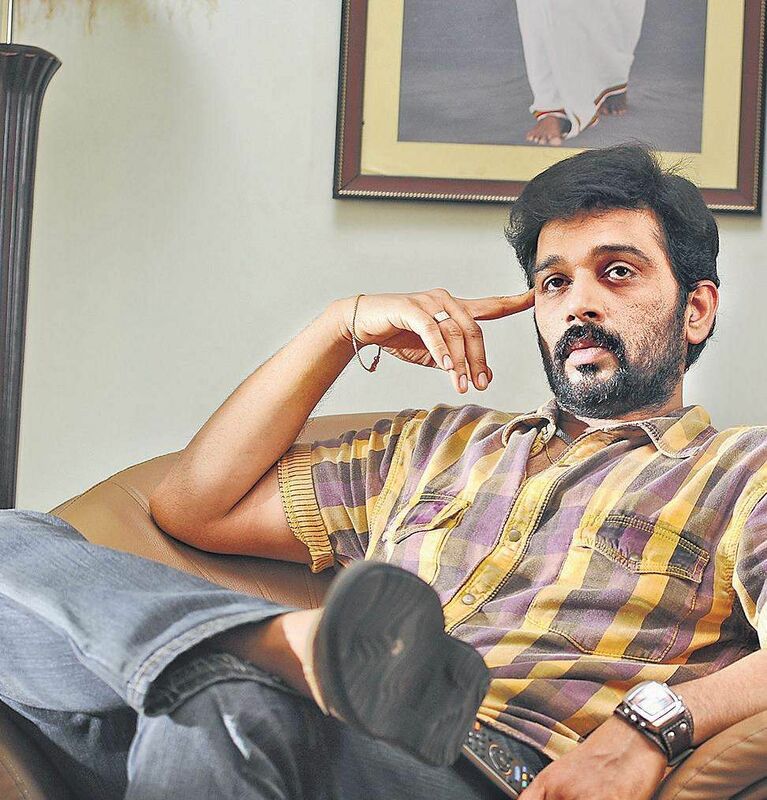 Last seen in Marainthirunthu Paarkum Marmam Enna, JD Chakravarthy will be next seen in the social drama, Pattarai. Last seen in Marainthirunthu Paarkum Marmam Enna, JD Chakravarthy will be next seen in the social drama, Pattarai. The film, directed by Peter Allvin, a former assistant of KV Anand, also stars well-known actors like Senthil and Renuka, alongside some new faces. About the film, the director says, “Pattarai talks about the importance of the safety of girl children in our families. Though parents make sure that their kids get the best of everything, they fail to equip them to safeguard themselves. We’ve tried to show that teaching self-defence to our kids, asking them to carry a pepper spray, and making them emotionally strong to face dangerous situations, can make a lot of difference.” He goes on to add that the story of Pattarai is its hero. “Despite having a lot of senior actors in the film, it wouldn’t be right to name one actor as the lead. Pattarai, which is currently in the post-production stage, has seven songs composed by Devan Ekambaram and a background score by Sam CS. The film is expected to hit the screens in December.